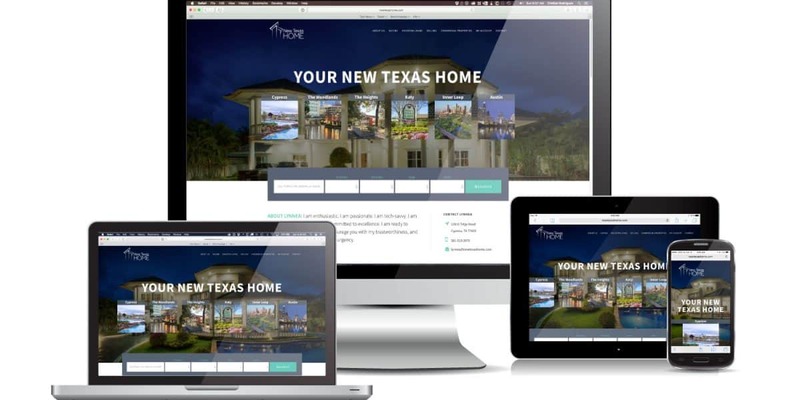 Getting NextTexasHome.com real estate website design has been a lot of fun. The opportunity to work with Lynnea has been great. She is very good at what she does and her input was invaluable. The end result is a website that you can search and find any property for lease or for sale in the greater Houston metro area or in Austin. The search capabilities are really nice since you can search by using almost any criteria, from a custom complex parametric searches to a geographical map search in which you can delineate a search area with lasso like tool if you want to see what is in the market in any given area. The site allows you to create an account in which you can save your favorite properties so you can later revisit them and compare them. If you are in the market for a new home I can’t endorse Lynnea enough. She has some glowing reviews on the site of happy customers and she always goes above and beyond to make sure you find exactly what you are looking for. If you plan on selling your home, she has a very good track record. I should know because every time we are supposed to update the website to promote a property, she already sold it. You can see other samples of website design in our portfolio.